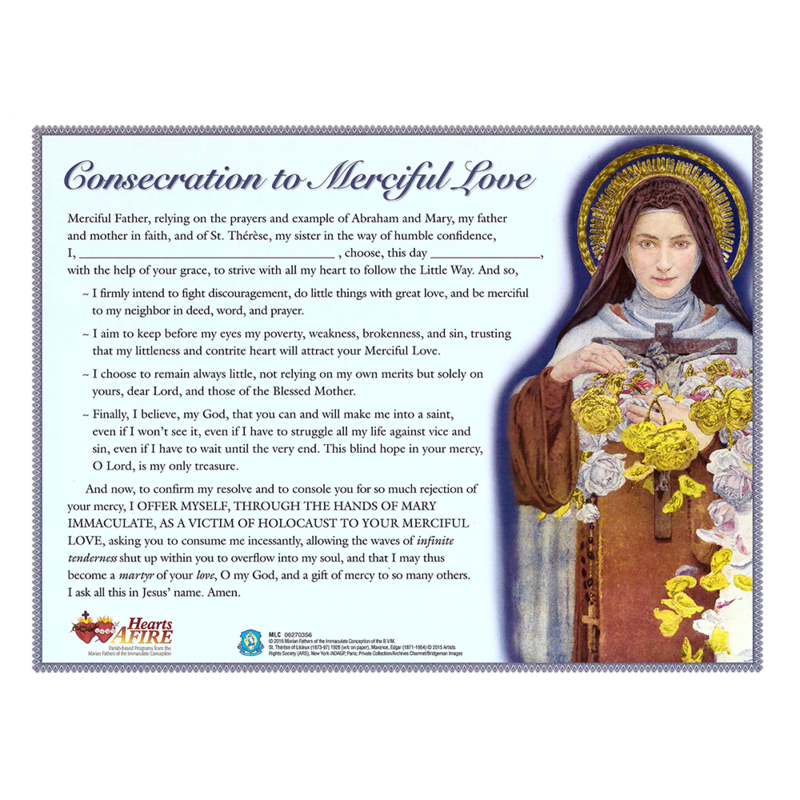 This beautiful full-color certificate contains the prayer of consecration to Merciful Love with space for a date and name. 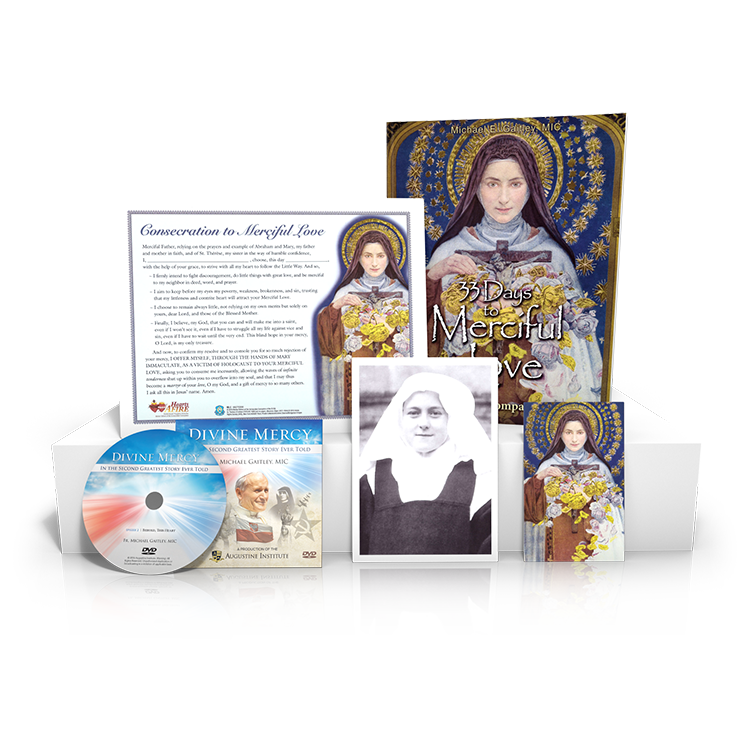 Printed in the United States on 8.5" x 11" card stock, this certificate is sure to become a treasured keepsake for all those who give their lives to Divine Mercy! Click the image to the left to enlarge and see the details. 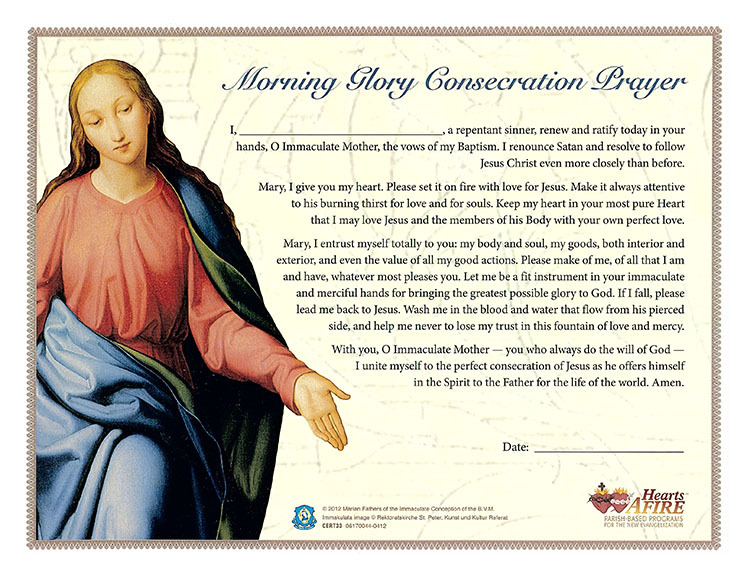 This beautiful full-color certificate contains the 33 Days to Morning Glory Consecration prayer with space for a date and name. 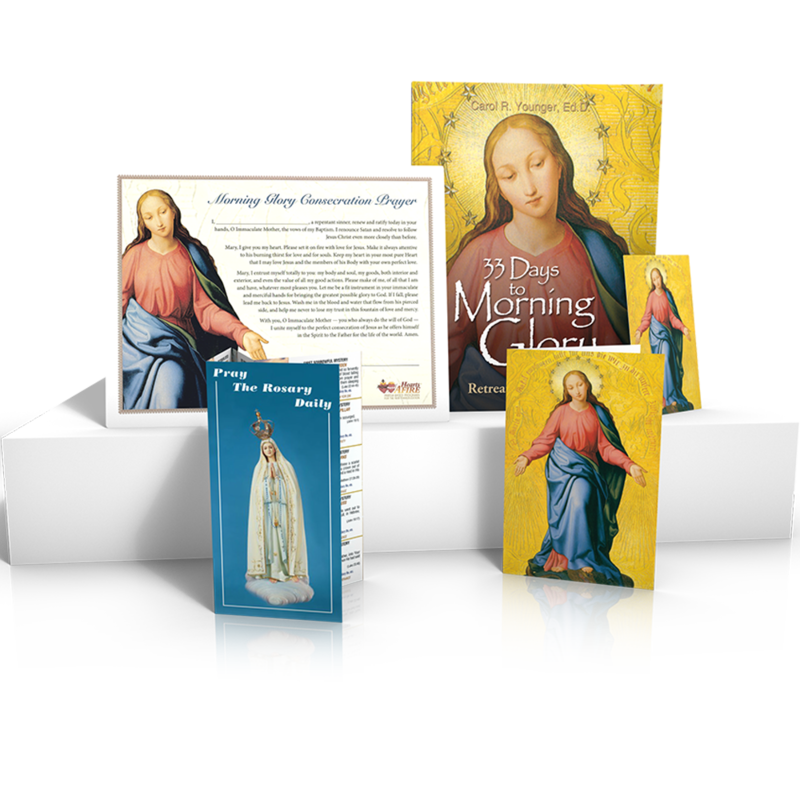 Printed in the United States on 8.5" x 11" card stock, this certificate is sure to become a treasured keepsake for all those that give their lives to Jesus through Mary. Click the image to the left to enlarge and see the details! Drawing on the lives of some of the greatest political, intellectual and religious leaders of modern times, and the author's personal experience, Virtuous Leadership demonstrates that leadership and virtue are not only compatible, they are actually synonymous. 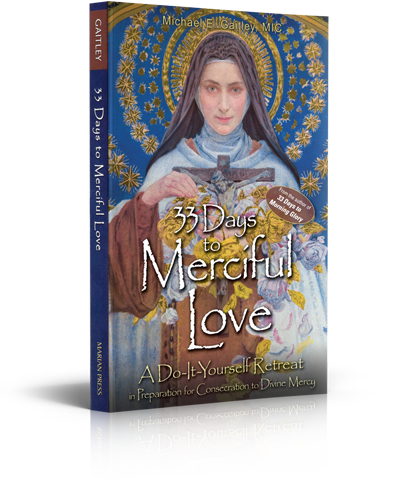 Virtuous Leadership demonstrates how virtues such as magnanimity, humility, courage, and self-control promote personal transformation and the attainment of self-fulfillment. 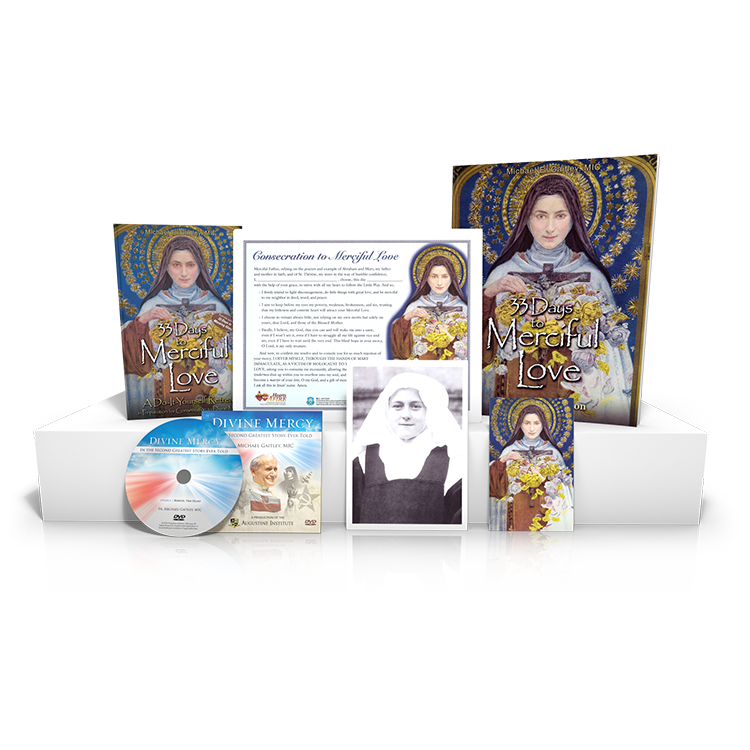 It also considers the Christian supernatural virtues of faith, hope and charity without which no portrait of leadership can be complete. The book's final section offers practical guidelines for interior growth tailored to the needs of busy, professional people intent on imbuing their lives with a transcendent purpose. Thus, the aim of Virtuous Leadership is ultimately practical. It is meant to be your guidebook in the quest for excellence. 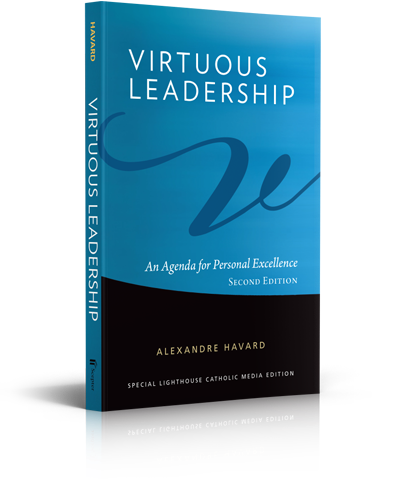 "Alexandre Havard's Virtuous Leadership is a book long-needed on every level of public life in the developed nations. 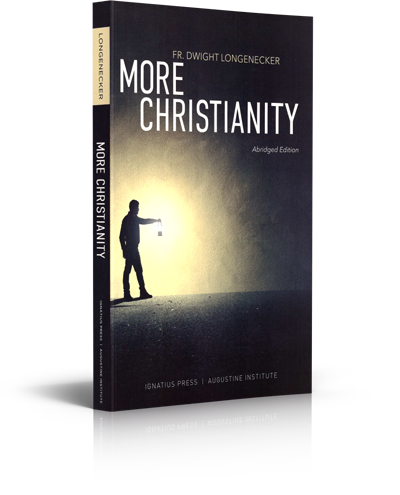 A vitally important and timely book." "In a complicated world, simplicity is priceless. Virtuous Leadership is full of brilliant insights. It is highly topical and relevant." 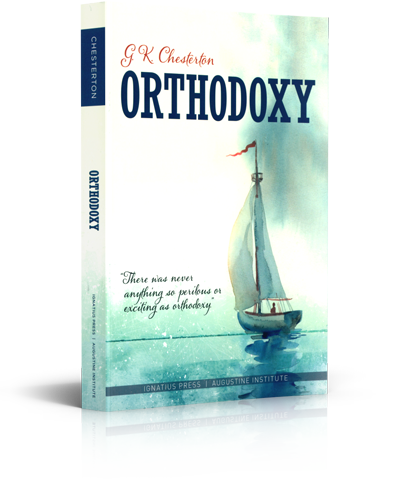 "Somebody has finally written a book about virtue for those engaged in the business world. Too many books spill out of the presses on being EFFECTIVE, on getting YOUR WAY, on making big bucks quick. This book should be in every airport across Europe and America!